Here are the products and information I used to create this look of the day. I wanted to keep it simple and yet bright for the Spring days ahead! Smashbox Halo Blush in "Blissful"
I'm loving this palette and the versatility of looks I can create with it. 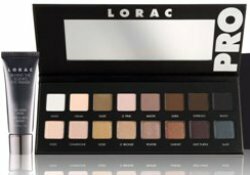 It is the perfect blend of colors, along with coordinating mattes and shimmery shades! 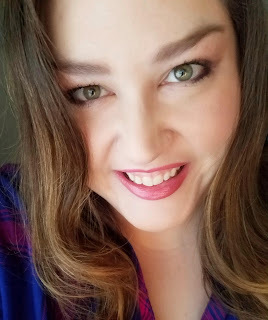 I will be bringing you more reviews and looks with LORAC products, but in the meantime, don't forget to follow me on Pinterest! 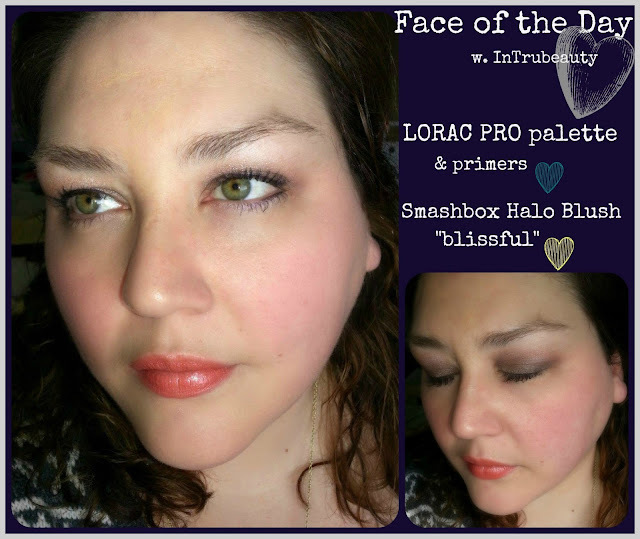 *Lorac and Smashbox products provided for review. So beautiful! I love the outer V shade. Yay, a fellow green eyed girl :) Beautiful look!